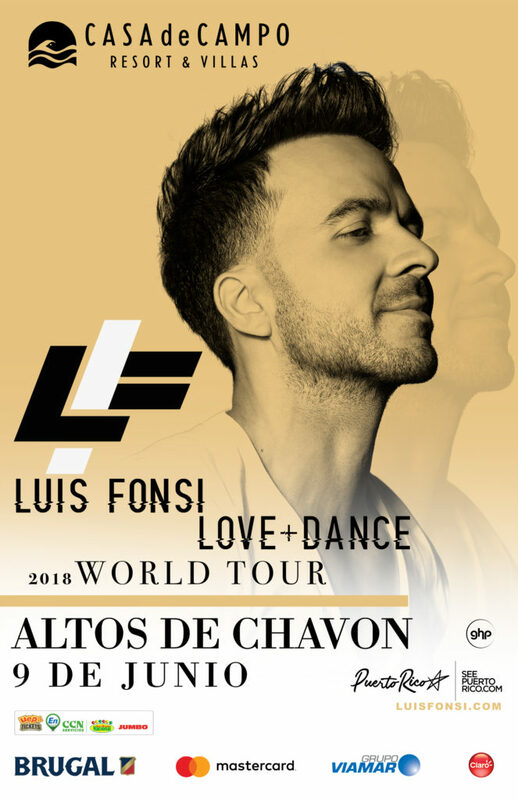 Buy your tickets for Luis Fonsi's concert in Altos de Chavón next month!! In a little more than a month, on Saturday, June 9th, Luis Fonsi will be performing once again at the Altos de Chavón amphitheater for Casa de Campo’s summer concert! The announcement didn’t come long after the sold out Wisin and Yandel’s concert, and people are waiting to see what this concert will bring! 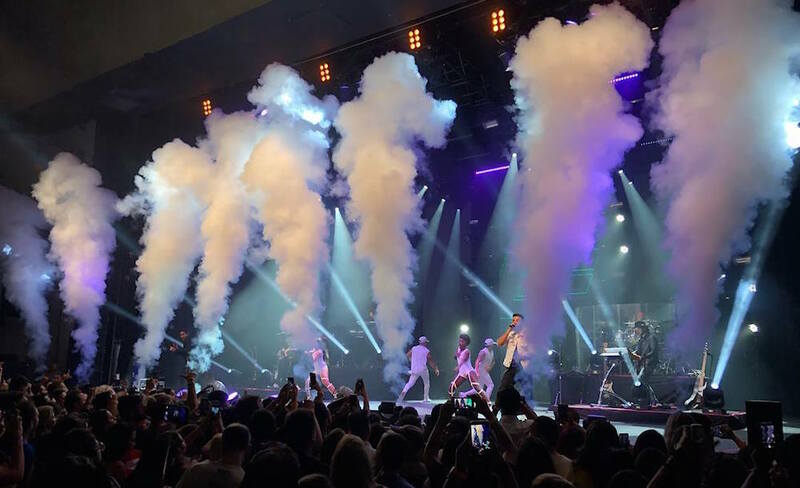 It is no secret that, last year was a great one for Luis Fonsi thanks to his song “Despacito”, featuring Daddy Yankee, plus the remix with Justin Bieber that became a global success, and this one is no different! 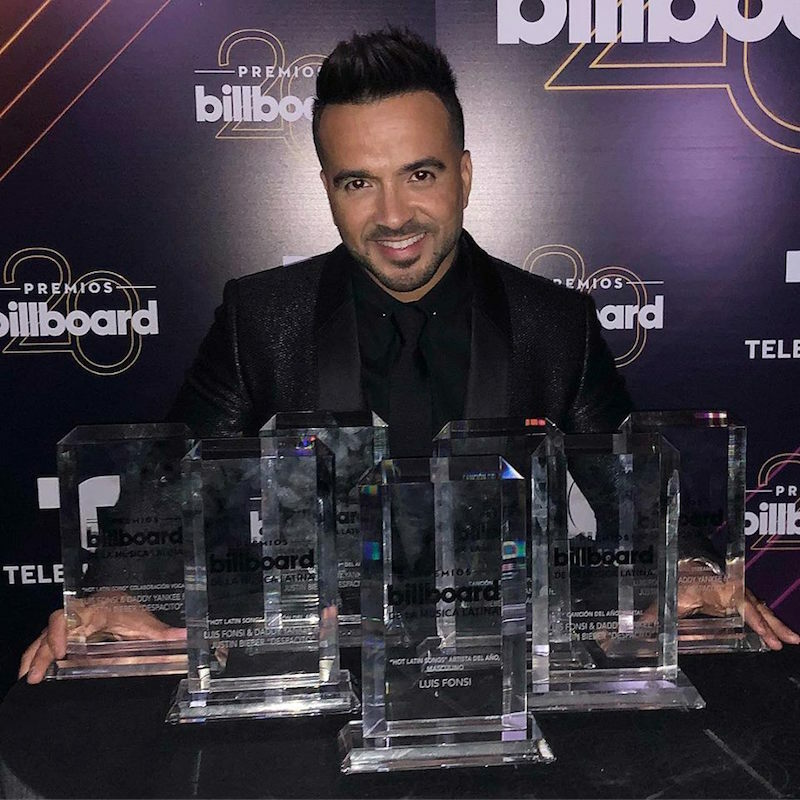 Just a few weeks ago, Luis Fonsi was awarded seven Billboard Latin Music Awards 2018 for his global phenomenon “DESPACITO” in the categories Hot Latin Song of The Year, Hot Latin Song of the Year, Vocal Event, Hot Latin Songs Artist of the Year – Male, Digital Song of the Year, Airplay Song of the Year, Streaming Song of the Year, and Latin Pop Song of the Year. That same night he performed another his songs, a special and unique version of his new global hit “Échame La Culpa” with Latin artists Karol G and Paty Cantú, who, surrounded by a stunning and colorful stage design and a large group of dancers, managed to get everyone in the arena out of the chairs to dance. Pre-sale tickets may be over, but you can still get yours at UEPA Tickets, the Casa de Campo Villa Owner’s Club, and CCN Services at the Supermercado Nacional and Jumbo. Sponsored by Brugal & Co. and Mastercard brands, ticket prices for this hot summer concert in the Dominican Republic are General RD$3,790.00 / US$78.00, VIP RD$5,900 / US$120.00, Front Stage RD$18,250.00 / US$371.00. Tickets: General RD$3,790.00 / US$78.00, VIP RD$5,900 / US$120.00, Front Stage RD$18,250.00 / US$371.00.